My nephew, Austin, was recently diagnosed with MYCN Amplified High Risk Stage 4 Neuroblstoma. 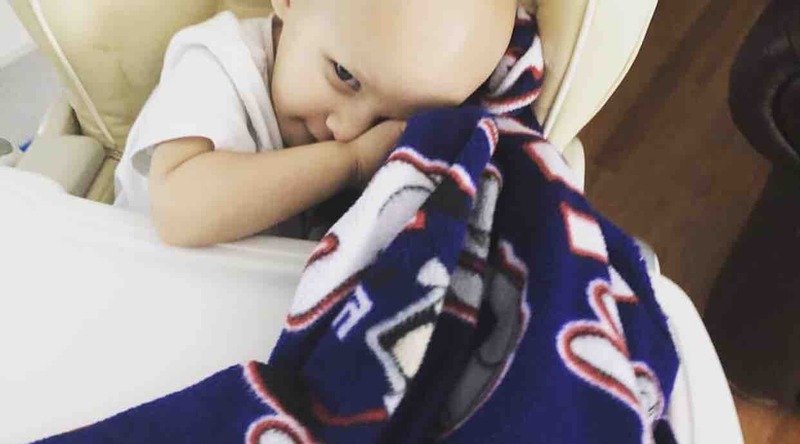 The cancer has metastasized to Austin’s bones and bone marrow and he is in need of intensive treatment. He is currently undergoing treatment at Children’s Hospital in Philadelphia; however, the medical and travel expenses are very high. 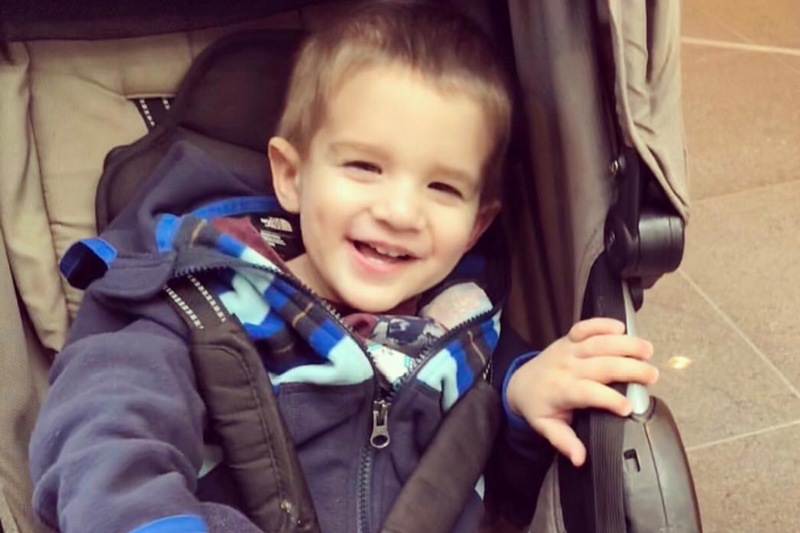 Please, please, please help in any way that you can so that Austin is able to receive the best treatment possible and ease this very unfortunate situation for Austin’s parents—Anthony and Lauren and Austin’s sister, Olivia Katchen. When Austin was disgnosed in January we had no idea what we were in for. And since have been through more than any family should go through, that is for sure. Many times this year I would sit and think, I can’t wait for the holidays- especially Thanksgiving bc AJ will most likely be very close to the end of the hardest part of his treatments. And here we are- we made it to thanksgiving.. and my boy is stronger than ever and almost done with Immunotherapy! I am so THANKFUL for that. I am so THANKFUL Anthony and I are spending it at home with AJ..With our beautiful, resilient DAUGHTER and wonderful FAMILY. I am so THANKFUL for OUR FAMILY. We love you all❤️I am so THANKFUL for every single Person who has helped us throughout this journey... big and small... Who reached out to us, donated to us, prayed for us... That includes our Amazing FRIENDS whom we adore- as well as strangers whom I wish I could say thank you to... So to say I am Thankful is an understatement. I am beyond..
Hey everyone, I know it’s been awhile since I’ve updated; however, I have great news. All of AJ’s scans have come back clear. He remains in remission!! Although AJ is in remission, he still must continue his immunotherapy treatment—he completed his most recent treatment last week. His final immunotherapy treatment will be the week before Christmas. I cannot say this enough, thank you all so much for the donations and well wishes! Happy Thanksgiving! Hey everybody...sorry that I haven’t given an update in awhile. 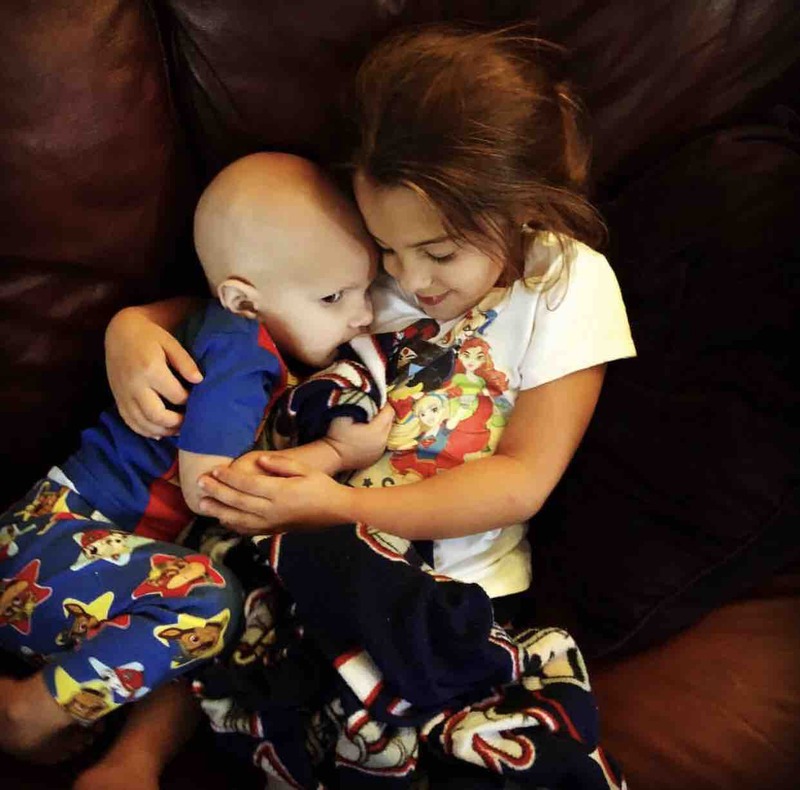 Since the last update, AJ has completed radiation and 2 rounds of immunotherapy. Immunotherapy hasn’t been easy. It causes AJ to be in a lot of pain. Thankfully he now has a month off before his next round. AJ is scheduled to have a routine bone marrow biopsy tomorrow just to ensure that there’s no sign of cancer. Again, thank you all so so much for your donations and sharing of AJ’s story. Anthony, Lauren, Olivia and AJ are beyond grateful for all the support and prayers. To date, my sister, Melissa, has been regularly providing updates to all of you regarding my son’s treatment and all that has been happening. I asked her to allow me to provide this update myself. We received the results of AJ’s testing from last week and, as of today, AJ IS OFFICIALLY IN REMISSION! AJ didn’t fight this alone. We didn’t fight this alone. We relied on the love and support all of you provided. All we can do is thank each and everyone one of you over and over again, but we will never be able to adequately relay just how thankful we truly are. My sister started this Go Fund Me without my involvement, and, at first, without my approval. She knew I would have told her not to do it. She knew better, and I’m thankful for her wisdom in this regard. Your donations have been humbling and deeply meaningful, both literally and figuratively. Thanks to all of you, you removed the stress of having to worry about money, be it for AJ’s medical care or in taking care of day to day expenses when I was forced to be out of work. As I’ve already said, I’ll never be able to properly thank each and every one of you in the manner that is deserved. While I share with you this amazing news, please know that this is not the end of the treatment for AJ unfortunately. He will begin immunotherapy on Monday and will be getting radiation at the end of August, as of now. As we move on, I hope that every update that appears will be a continued reflection of how amazing AJ is doing!